Sa Pallavi is a star actress and all her films are watched keenly. After a gap, she has done a Malayalam film called Athiran with Fahad Fazil and the film was released last Friday. 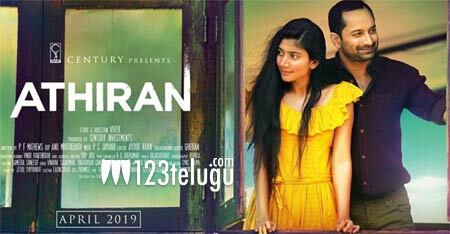 The reviews coming in are quite good and Sai Pallavi is being lauded for her emotional performance. The film is a pscological thriller set in Kerala and is directed by debutante Vivek.